Crude prices continued gaining on Thursday driven by the unexpected drop in US inventories and supply shortfalls in Canada and Nigeria. North Sea benchmark Brent was trading at $48.01 a barrel, its highest price since November. 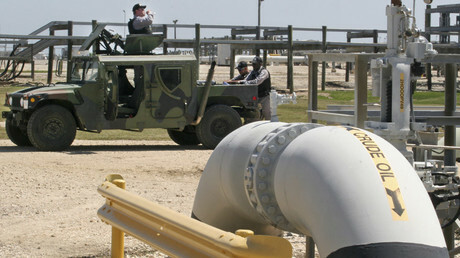 US West Texas Intermediate (WTI) reached a six-month high of $46.64 per barrel. Data from the US Energy Information Administration (EIA) showed that crude inventories fell 3.4 million barrels in the week ending May 6, below analysts’ expectations. Gasoline and distillate inventories also declined. According to EIA, crude output fell to 8.8 million barrels a day last week which is the lowest level since September 2014. “The trend is pretty clear that gasoline demand is headed for an all-time record in 2016 — and the market is reflecting that,” said Andy Lipow, president of Lipow Oil Associates, a consultancy in Houston, as cited by the Financial Times. Oil prices were also supported by ongoing supply outages in Canada due to massive wildfires in the country’s oil-rich Alberta Province, as well in Nigeria, where militant attacks on oil facilities have squeezed crude exports. Wildfires in Canada have resulted in an estimated 1.6 million barrels per day (bpd) crude supply shortfall, pushing global disruptions to 2.5 million bpd since January. Producers expect shutdowns to continue for several weeks. "We were not totally surprised with the draw after the shutdown in Canadian production," Tariq Zahir, trader and managing partner at Tyche Capital Advisors in New York, told CNBC, referring to the EIA report. 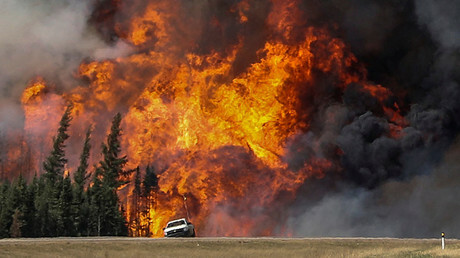 "But while the fires have taken tar sands production offline, we believe this will not be a prolonged event," he added. Nigeria’s oil production fell by 140,000 barrels a day to 220,000 barrels a day as a result of a port blockage last week. Royal Dutch Shell halted exports of Bonny Light crude from Nigeria this week because of a leak on a pipeline. 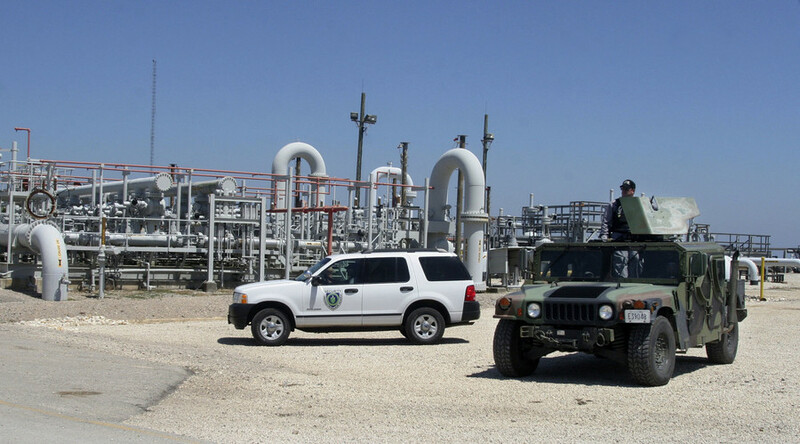 That followed an offshore production platform and export terminal shutdowns in the country. The International Energy Agency said Nigeria produced about 1.7 million barrels a day of crude oil in March which is the lowest level since 2009. “Prices have broken the resistance and will need further outages to push prices higher,” Stuart Ive, a client manager at OM Financial was cited as saying by MarketWatch. However, some analysts are not very positive on the recent oil rebound, suggesting the rally may be running out of steam.